Here's a List of our CURRENT & FUTURE PROJECTS. WE'RE MAKING GAMES YOU'LL LOVE & Rave about! 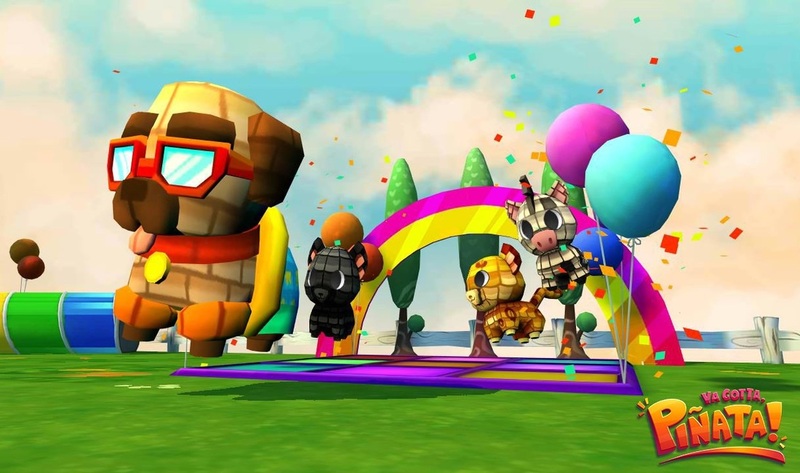 ​Join Peppa the Piñata on a quest to save your papery friends from doom! Ya Gotta, Piñata! gives retro gameplay a colorful update on your mobile device. 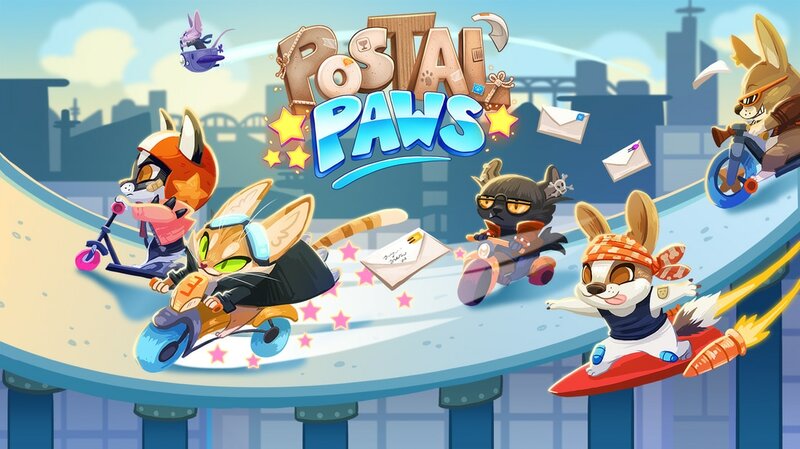 Race deliveries through levels of fun as fast as you can with the Puppos and Catnip Collective! Can you be the fastest furball in town?